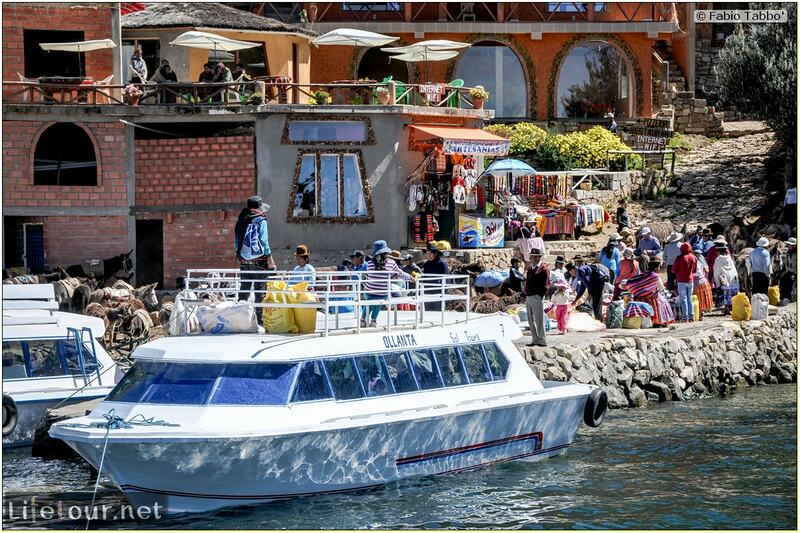 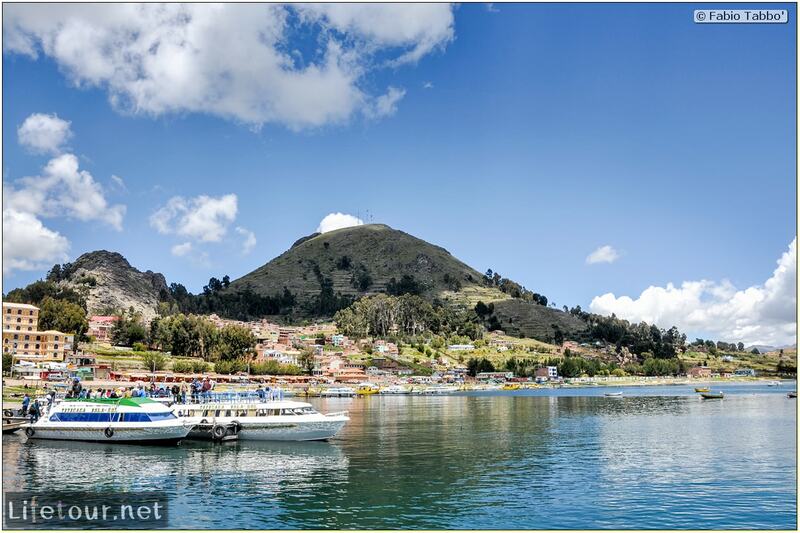 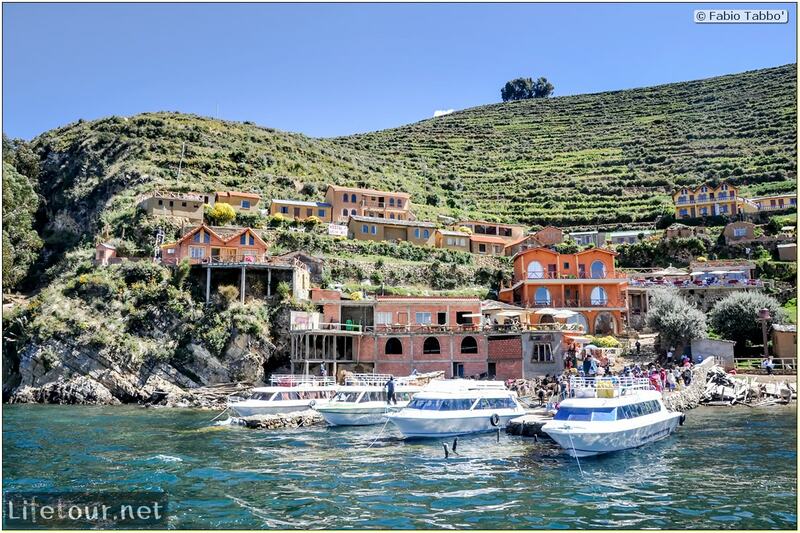 The boats to the Isla del Sol and the floating houses depart every morning from the Copacabana pier; you can choose between a half-day and a full-day trip, and buy the tickets directly from the sellers at the pier. 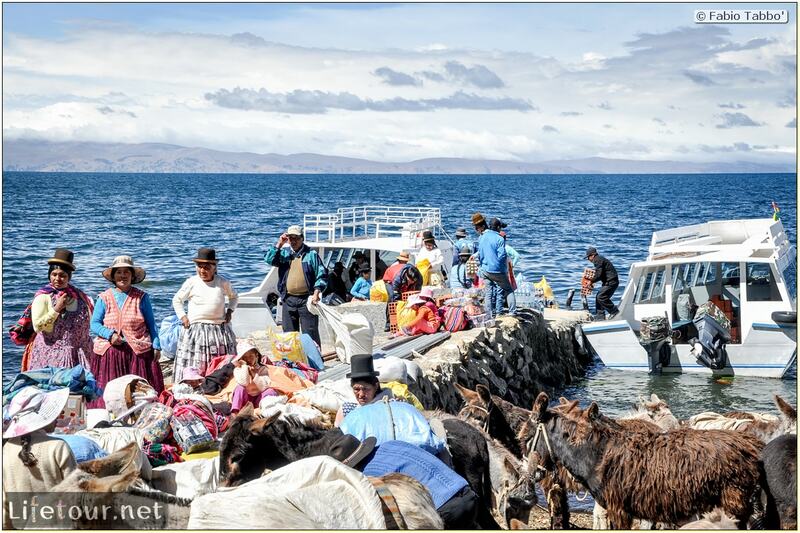 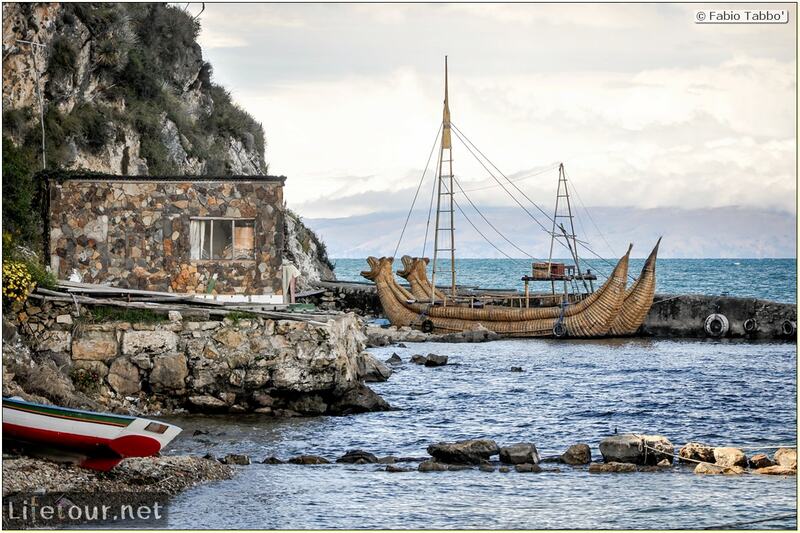 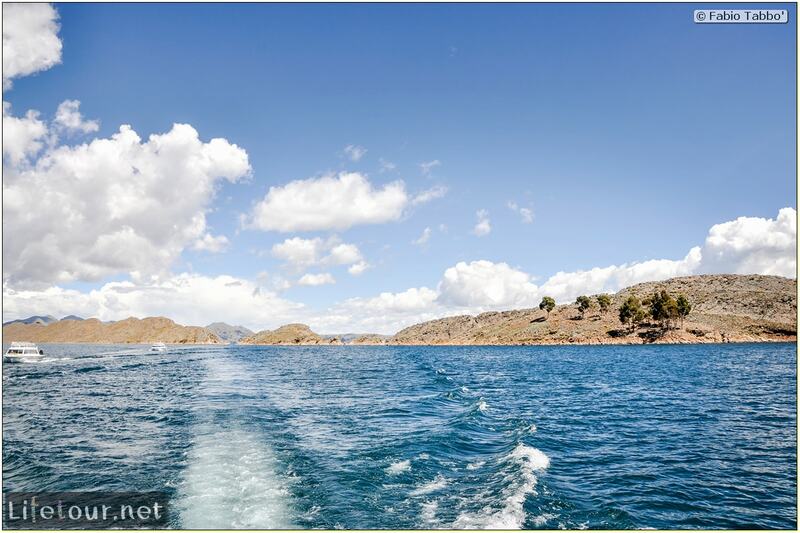 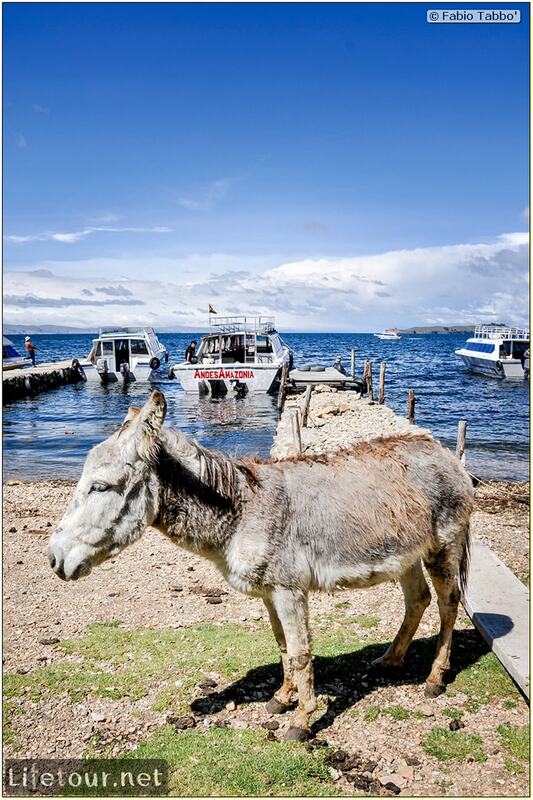 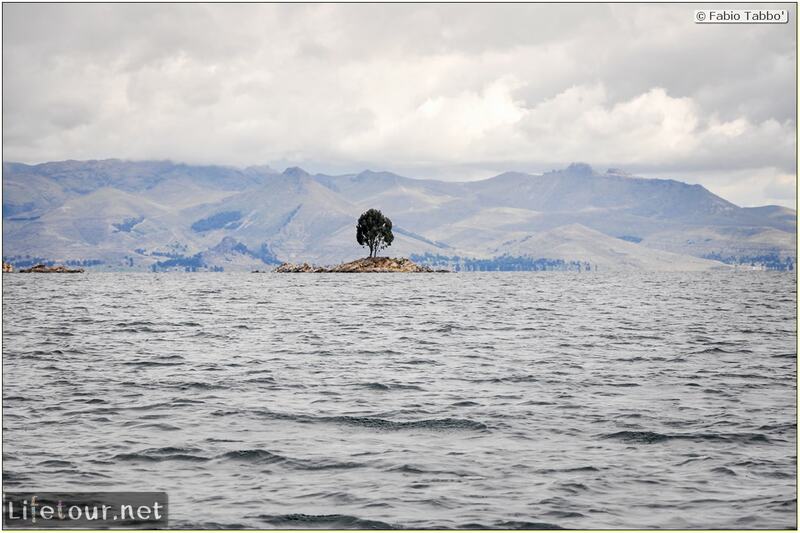 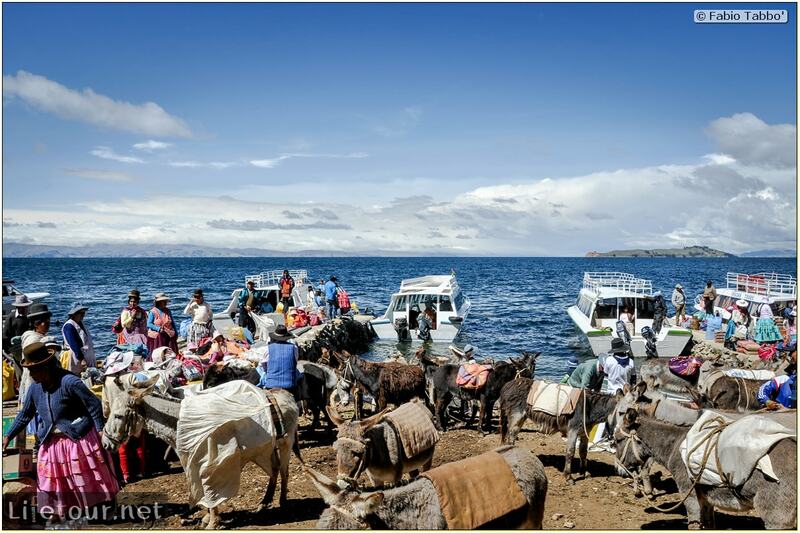 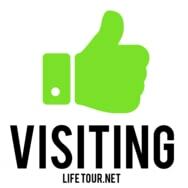 The scenery of the trip is nice, but the best part is the arrival in the Isla del Sol, which is full of cholitas with their lamas and donkeys. 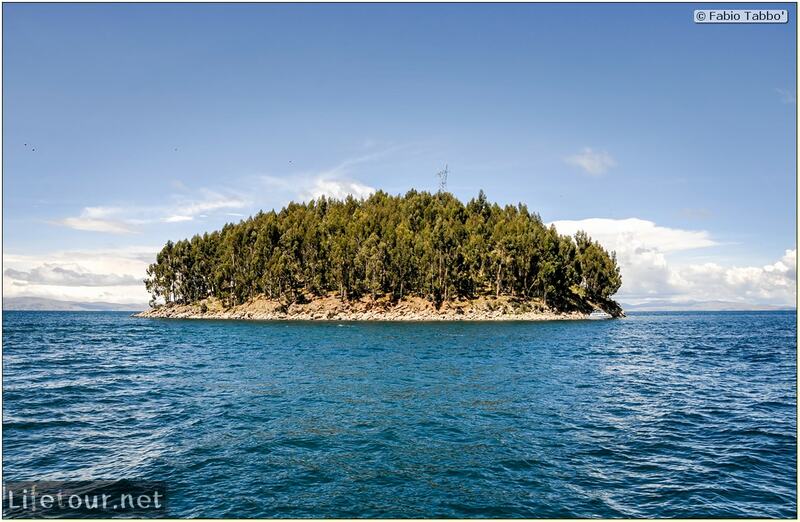 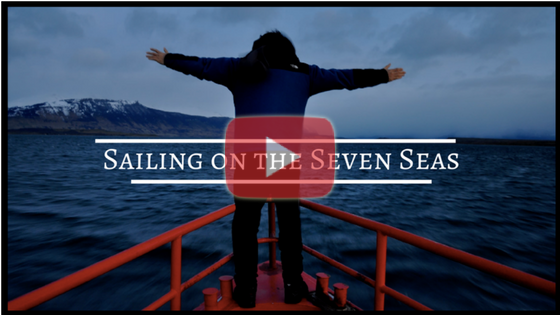 This is the “adventurer” feeling I crave: sailing until the end of the world and arriving on a remote island where time seems to have stopped.